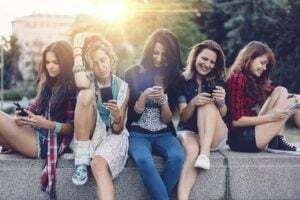 According to Ayurveda, food is medicine when consumed properly, so no wonder this ancient knowledge system offers hundreds upon hundreds of tips as to what to eat and when to eat it. Here is a simple list of 11 Ayurvedic foods you should eat every day to keep your mind and body fit. 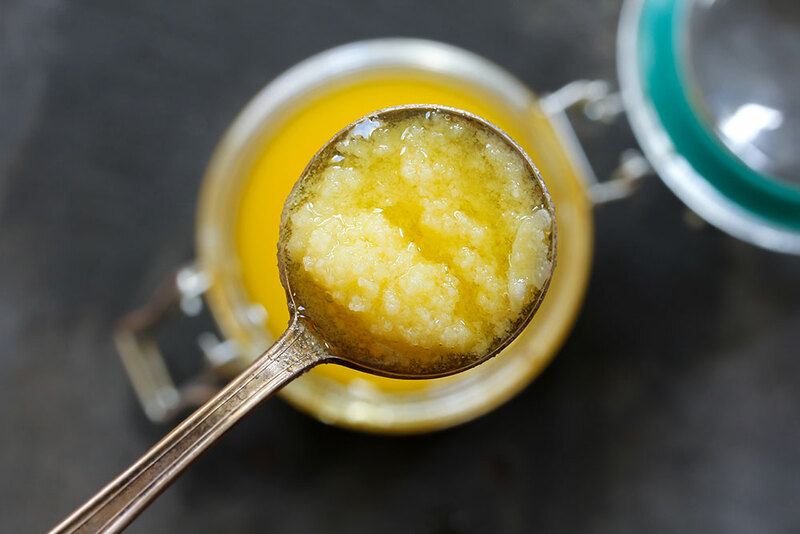 If you open an Ayurvedic cook book you’ll find that all the meals there are prepared with ghee (purified butter). Its health benefits are endless! Apart from being delicious, it has rejuvenating features and aids digestion. It absorbs all the nutrients and other goodies from the foods you cook and transports them to your body’s tissues. 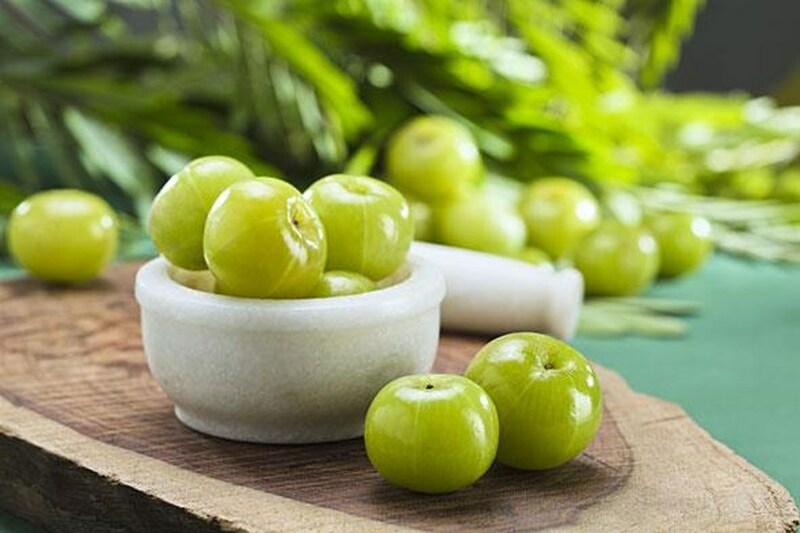 Amla is one of those superfoods unknown to people outside of India. Forget about lemons and grapefruits – this modest-looking Indian goose berry is the world’s best source of Vitamin C! It is known to prolong life, detoxify your body, improve digestion, and boost immunity. Best to eat it fresh or make a hot flavourful tea with lemon and ginger. If you want to get off sugar at least a little bit (and according to Ayurveda you really should do it), dates are perfect for just that. 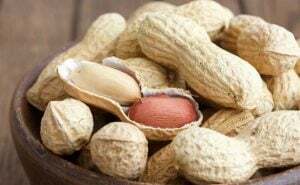 They are great sources of energy and can be used in a number of recipes instead of sugar. 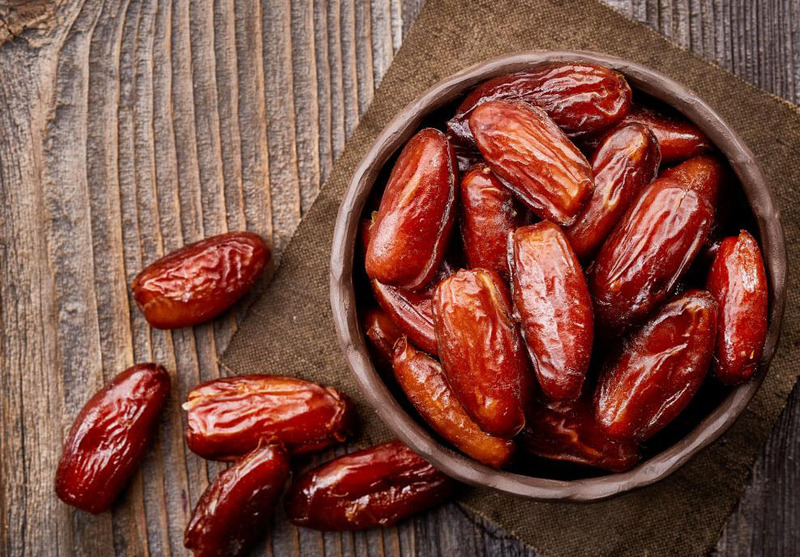 Add dates to your smoothies for a natural boost of sweetness or simply eat them for dessert. This simple aromatic spice is full of wonders. It greatly improves digestion, flushes out toxins, and has a general cleansing effect on your body. 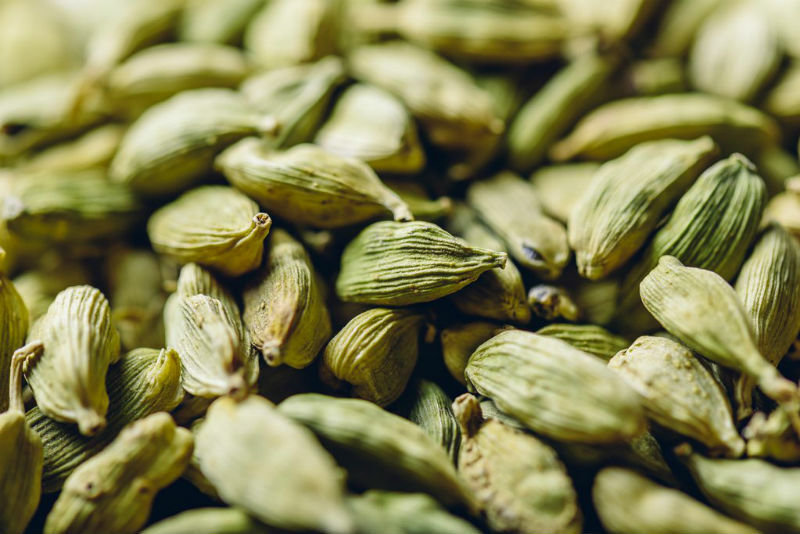 Add it to your morning coffee or drink a flavourful cardamom tea to get an energy boost without any caffeine whatsoever. 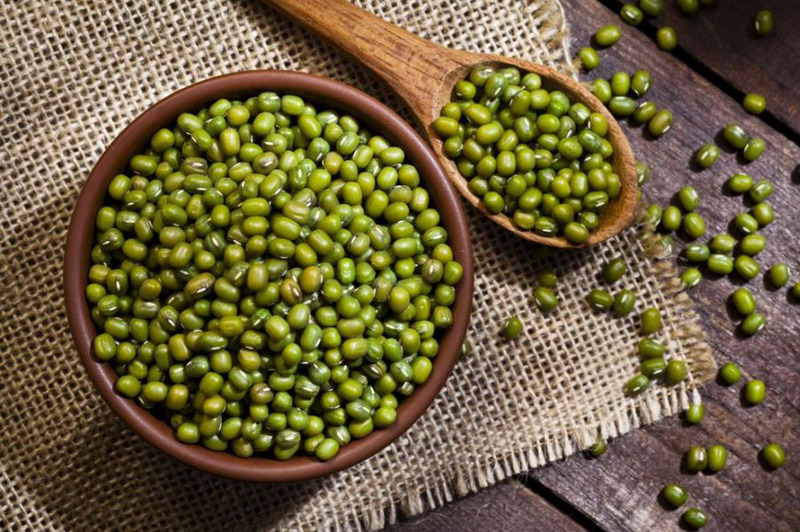 Mung Beans are the healthiest and most digestible of all the legumes. If you want to eat something light or nourishing Mung Beans are your best friends. They go especially well with buckwheat, rice, and other grains. They will fill you up without all the heaviness! 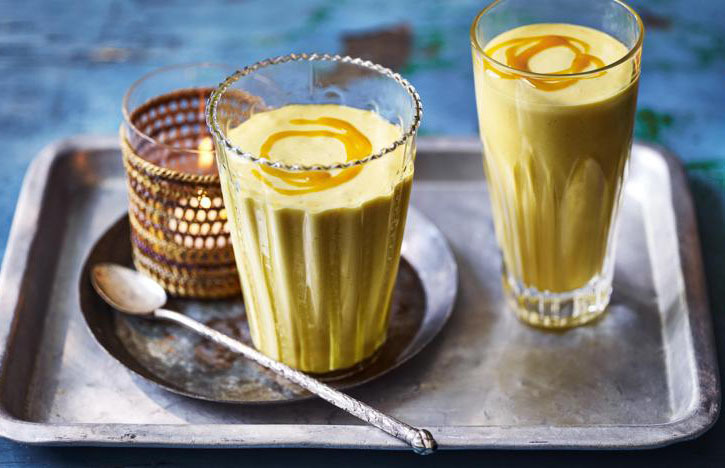 Lassi is a traditional Indian beverage prepared by mixing yoghurt, water, spices, and sometimes even fruits for an additional boost of flavour. Lassi is amazing for digestion and can be taken during or after meal. It becomes a perfect standalone dish when mixed with honey, a bit of cardamom, and some fruits. You can also have a salty lassi with ground cumin seeds. Honey is one of those superfoods that should always be present in your diet. It’s a natural immunity booster, detoxifier, and sweetener that is a perfect replacement for sugar. 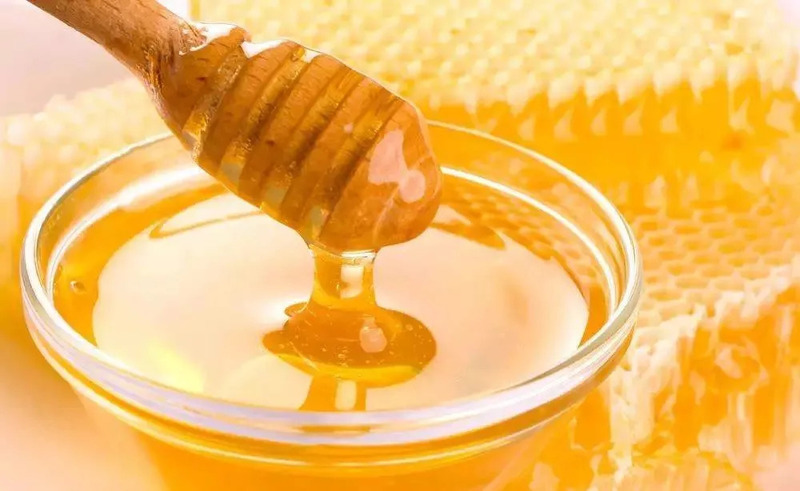 Packed with living enzymes and natural minerals, honey promotes longevity, slows down all ageing processes, and improves your health in general. Almonds are a great source of energy and strength. 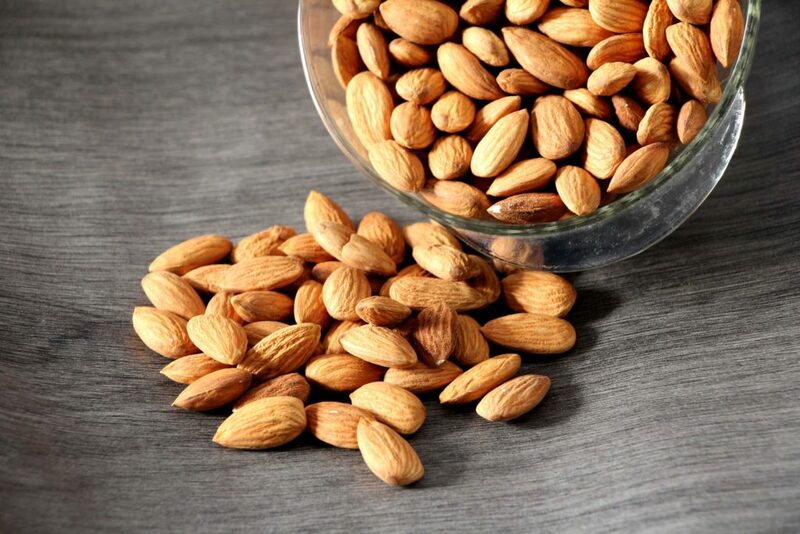 Ayurveda recommends to blanch them slightly, get rid of skin as it is slightly toxic, and consume a few almonds every day. 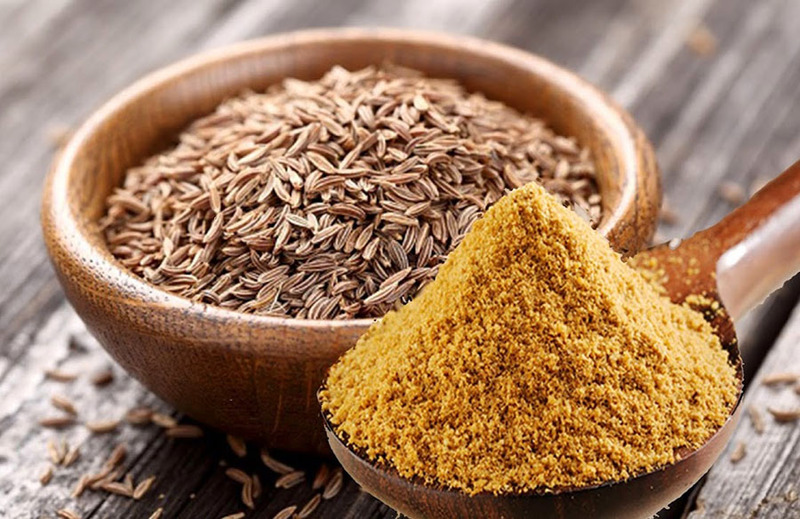 Jeera is considered the number one remedy for all stomach issues. Packed with dietary fibre and iron, jeera is great not only for stimulating all your digestive processes, but for the nervous system as well. 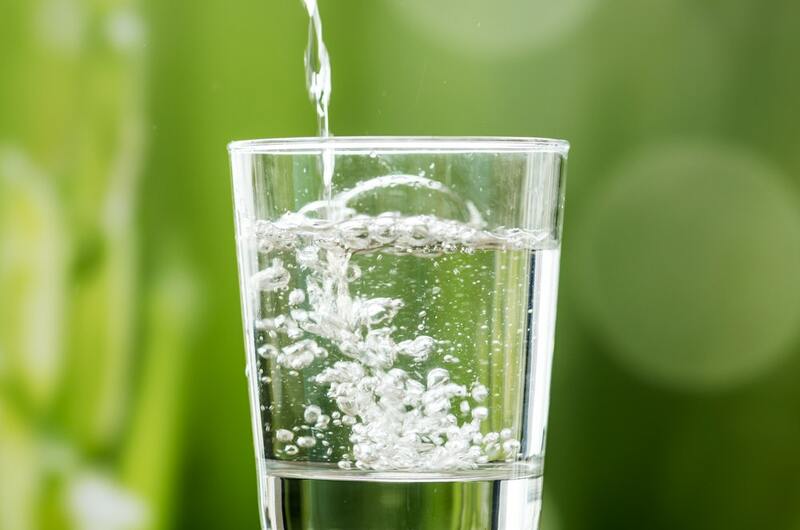 It’s good to start your day with drinking a glass of jeera water (just let a few tablespoons of jeera soak in water overnight). 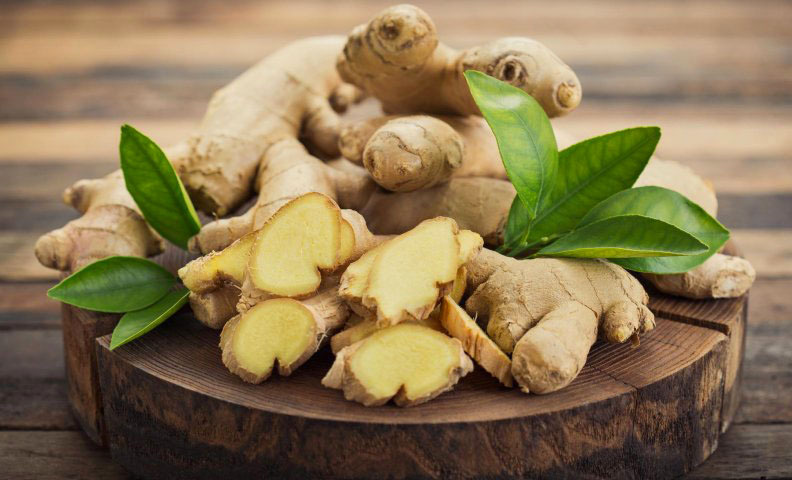 Ginger is one of those superfoods that needs no introduction, but we had to put it on the list just because of how amazing it is. Did you know that this spicy root contains around 25 types of antioxidants? That’s how good it is! 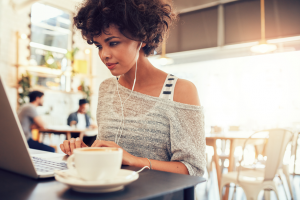 It’s a universal medicine when it comes to digestive problems and a weakened immune system. This one is quite obvious, but it wouldn’t hurt to remind everyone that water is the most essential remedy for all illnesses. 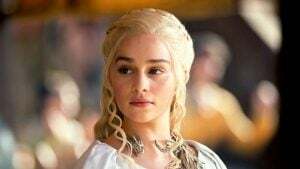 This simple ‘medicine’ assists healing, rejuvenates your whole body, fights ageing, moisturizes skin, and is especially effective when consumed hot.